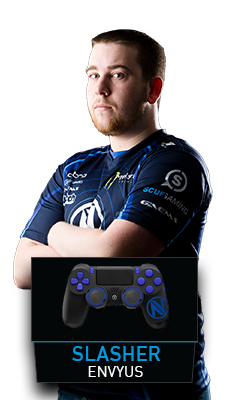 The casters have picked their team of the week, now it's your turn, #TeamSCUF! 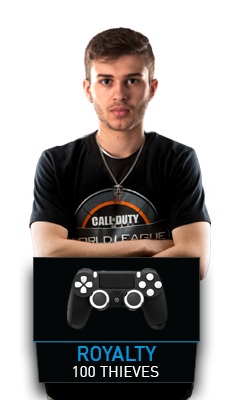 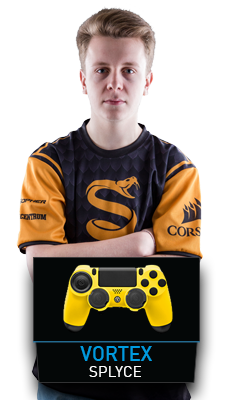 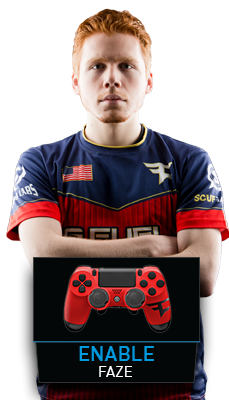 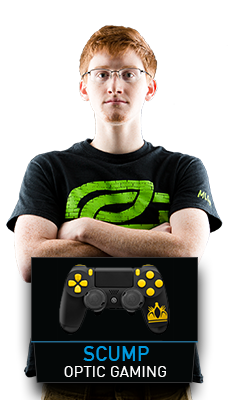 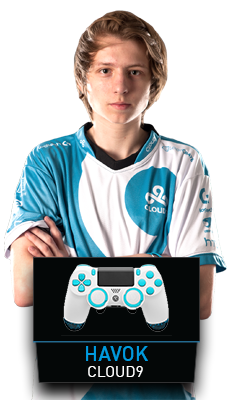 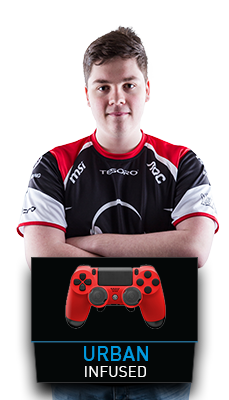 Submit your picks below weekly for a chance to win a custom SCUF Infinity4PS controller! 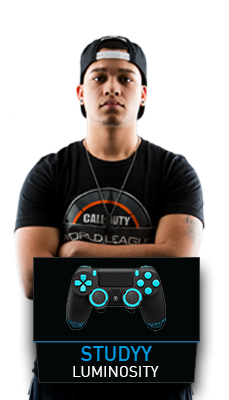 This week's winner is @STW_Future!